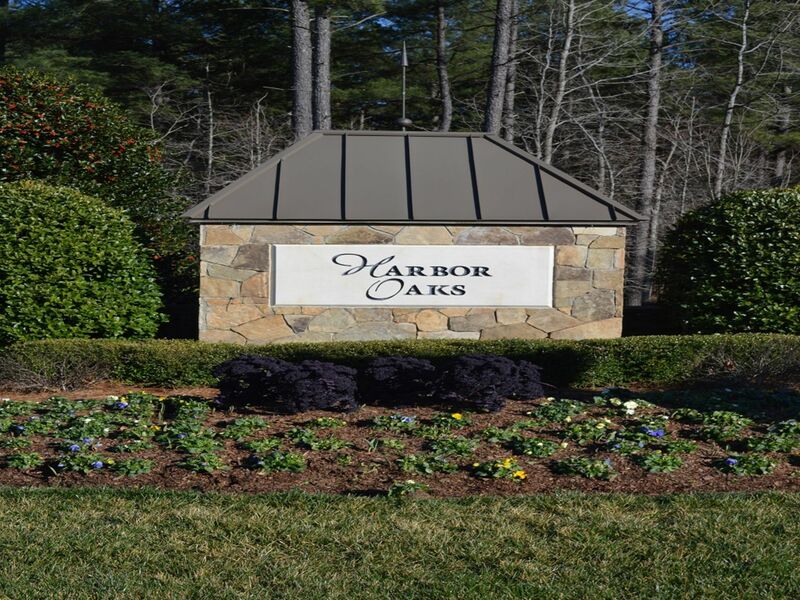 Harbor Oaks in Denver, NC is a gated community near Lake Norman that offers wooded home sites and water front homes Harbor Oaks is a neighborhood located just outside the heart of charming downtown Denver, NC. If you are looking for, easy Lake Norman access, look no further than Harbor Oaks. 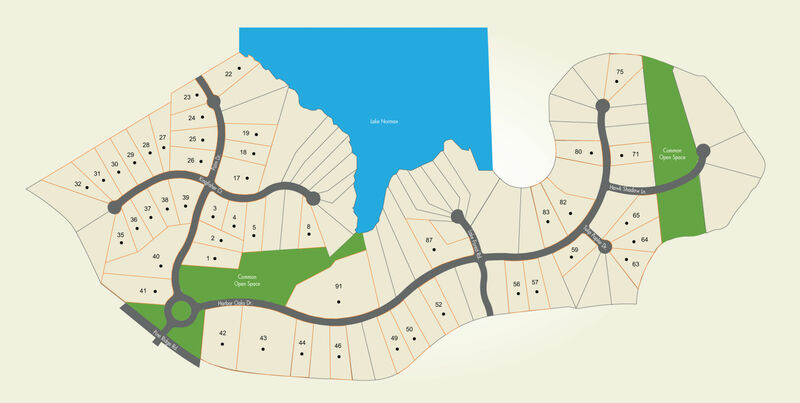 This community is just minutes from shopping, dining, golf, and of course Lake Norman for all your water sport wants. Harbor Oaks in Denver NC is a gated community near Lake Norman. New homes available as well as lots for builders to build your dream home.